In an effort to support the arts and to expand their exposure to the local community, the Point Loma Credit Union reached out to SDWS in 2014. 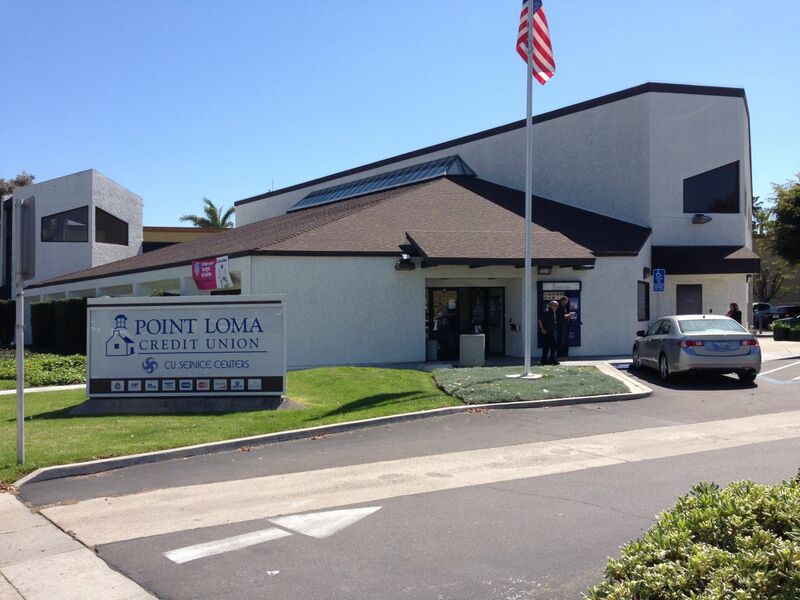 The Point Loma Credit Union is located at 3777 Sports Arena Blvd., just west of the actual Sports Arena facility, across Sports Arena Blvd. from the Red Lobster restaurant. This is an SDWS Members-only show. The paintings may have hung in a previous SDWS show. The paintings may be older than two years. Paintings of nudes will not be accepted for this venue. 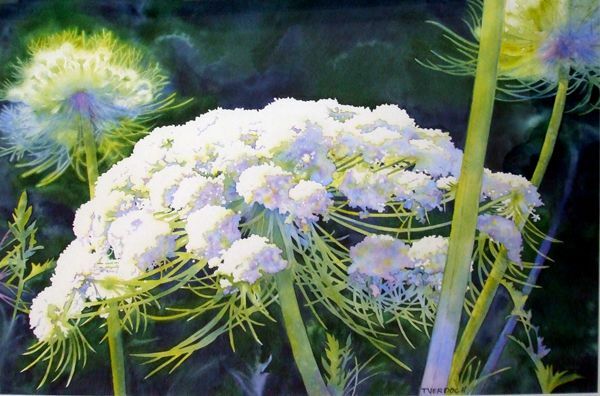 Paintings that have been in previous Point Loma Credit Union shows are not eligible for these shows. No Minis - "regular" size paintings only will be considered for this venue. Larger size paintings are preferred. All paintings will be for sale, so the price needs to be provided in the entry. Paintings must be submitted for jurying online and accepted artists will be notified of the results immediately after jurying. Accepted paintings will be delivered to the Point Loma Credit Union at 10am on Hanging Day. Paintings shown in the previous show may be also be picked up on the new show's Hanging Day. This is a very nice venue, and we have some excellent jurors, so please take advantage of this opportunity to be part of a good exhibit.